Hip-Hop is universal and this mixtape proves that correct. 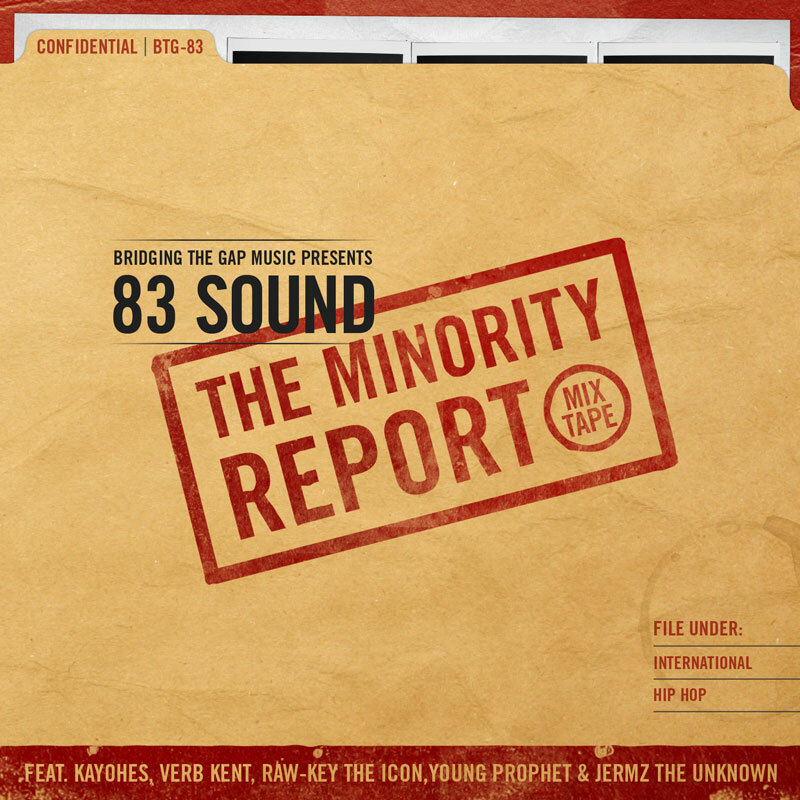 Emcees from different parts of the world come together to make some good music and form 83 Sound. The 6 producers (Microphono, OC Beats, Max Mostley, Kayohes, Kemz, Feel This) involved at one point were all in Germany, but life lead them to different places of the world. 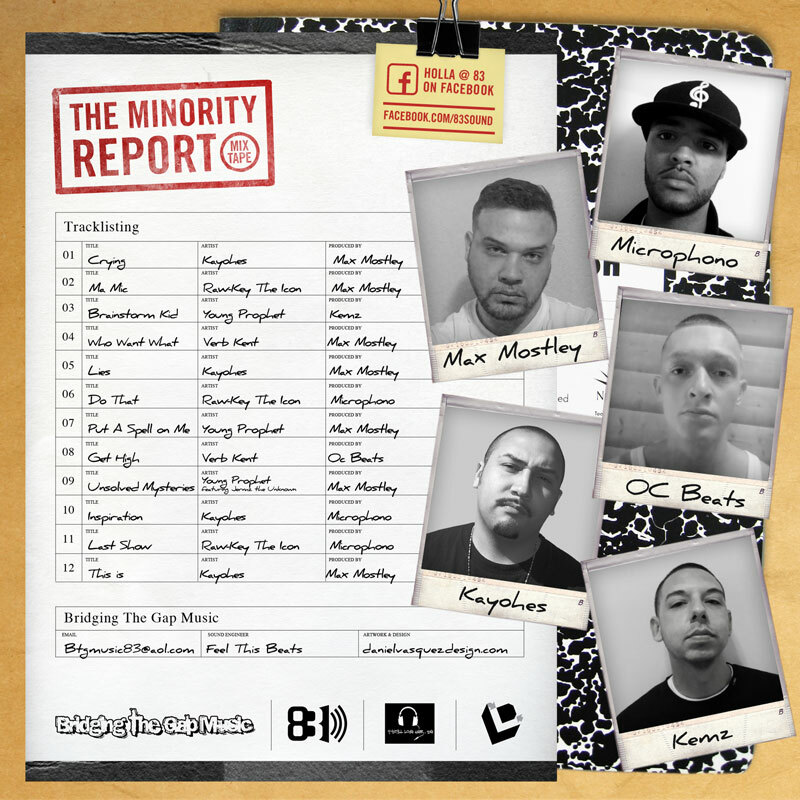 They all united like the Super Friends with some talented emcees to bring you The Minority Report Mixtape Episode 1. This release has the good throwback feeling our old tapes that we used to get had, and the production is great.